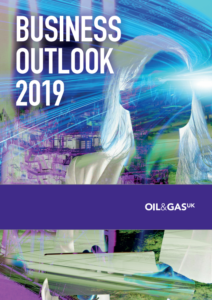 Oil & Gas UK published its 'Business Outlook 2019' which highlighted the fact that the UK will have to spend £200 billion in existing operations and new opportunities to add a generation of productive life to the UK North Sea basin. The Business Outlook 2019 thinks of the investors as cautious because of the uncertainty in commodity markets. In the meantime, the forecasts present a conservative outlook for prices. Companies aim to keep their unit operating costs stable, at current levels, with operating expenditure being around £7-7.5bn through 2019. Despite the climate of uncertainty, OGUK reports that exploration and production companies remain focused on cost while striving for further business and operational improvements. The report notes that 62% of contractor companies have improved outlook for 2019, many are the areas that are experiencing challenges. According to the report, production on the UK Continental Shelf has increased by 20% over the past five years, following 14 years of decline. 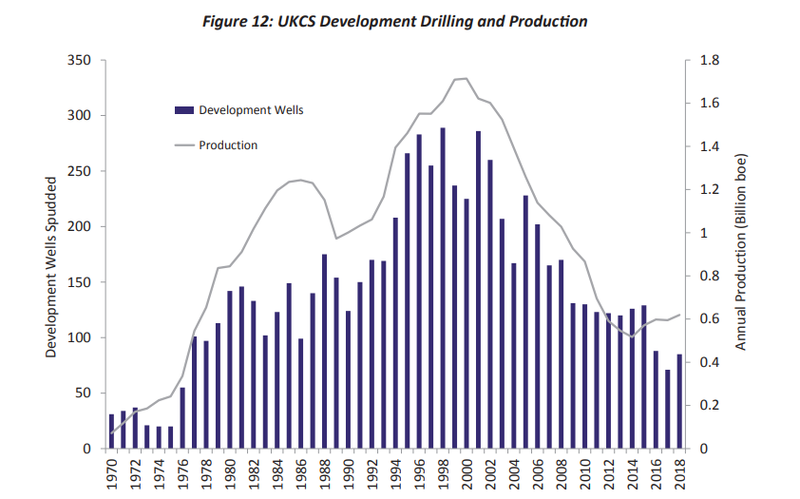 Oil and Gas UK reports that up to 15 exploration wells are expected in 2019, including several potentially high-impact prospects, however, the report has said that the drilling activity remains at record low rate. In the meantime, more new projects were approved in 2018 than the previous three years combined, unlocking over £3.3 billion of new capital investment and more than 400 million boe of new reserves – a similar number are expected in 2019. OGUK expects that 2019 will see a similar number of new projects approved as in 2018. 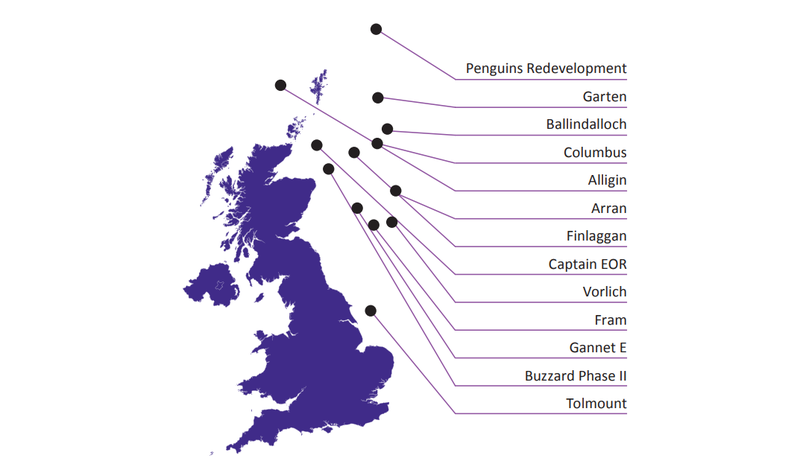 The 12–15 projects likely to be approved could unlock £2.5–£3.5 billon of new capital and 300–400 million boe of new reserves. However, these commitments should not be taken for granted and will only be delivered if the attractive investment conditions are maintained. 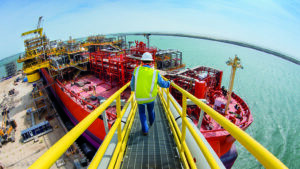 Around £200 billion will need to be spent to add a generation of productive life to the basin, providing significant opportunities for both supply chain and E&P companies. OGUK Chief Executive Deirdre Michie commented that the Business Outlook Report 2019 presents that the industry's approach during the downturn is delivering results. He continued that cost improvements are being sustained and there is building momentum around exploration, with more new opportunities being drilled and the largest two conventional discoveries for a decade made in the second half of 2018. Although it seems that the industry in the UK is rapidly advancing, challenges remain across parts of the supply chain, with revenues and margins still under pressure and cash flow stretched. If capabilities and resources are to stay anchored here in the UK, there must be a competitive proposition for supply chain companies to invest in too. This is a UK industry which is crucial for security of energy supply, at the heart of the move to a lower carbon economy, supports hundreds of thousands of jobs and contributes billions to the economy.